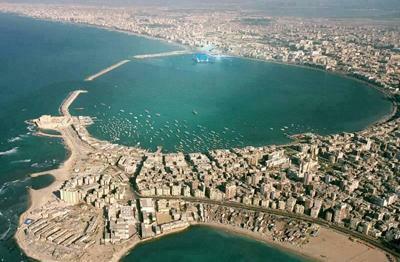 Alexandria is Egypt's second largest city, its largest seaport and the country's window onto the Mediterranean Sea. Worldwide tourists here to visit its many cultural attractions and still-palpable glimpses of its past. Similarly, the name of "Luxor" means "Palaces" and it is the premier travel destination in Upper (southern) Egypt and the Nile Valley. Luxor has much for travellers to enjoy: vast temples, ancient royal tombs, spectacular desert and river scenery and a bustling modern life. The capital Cairo is one of the largest cities in both Africa and the Middle East. It is also the 19th largest city in the world, and among the world's most densely populated cities. So, we’ve to cover such gems in our 6 days tour.. Enjoy your honeymoon in Egypt! Visit the ancient sights of Cairo in Giza, Sakkara, and Memphis. 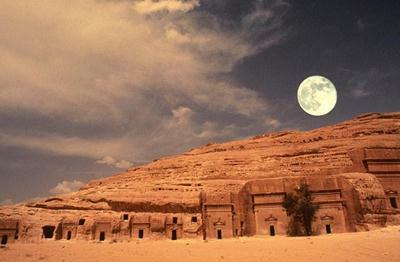 Travel by train to Aswan and visit Philae Temple. Experience a Nubian wedding ceremony and celebrate your new marriage with a new set of customs.